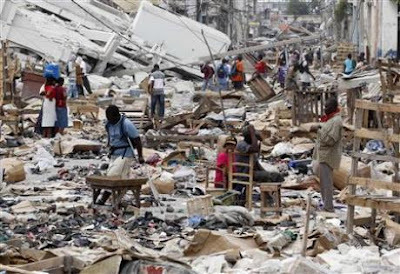 Let's help the earthquake victims of Haiti............It's the LEAST we can do! If you haven't helped out yet PLEASE do so now! Josie Maran Cosmetis is giving back and making a difference! donate 50% of to The Red Cross for relief efforts in Haiti. Here we are in a new year and ready for a fresh start. We have made a resolution to keep our skin as fresh and healthy as possible. 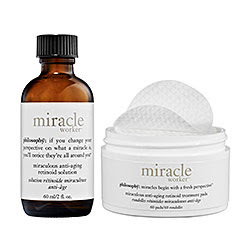 Philosophy has come out with the latest in retinoid products to make that much easier for us. a high powered retinal to promote rapid cell turnover. The result is fresh new healthy skin. Start your year out with something new for your skin!